We welcome you to Ashcroft House Inn in James Bay, downtown Victoria! 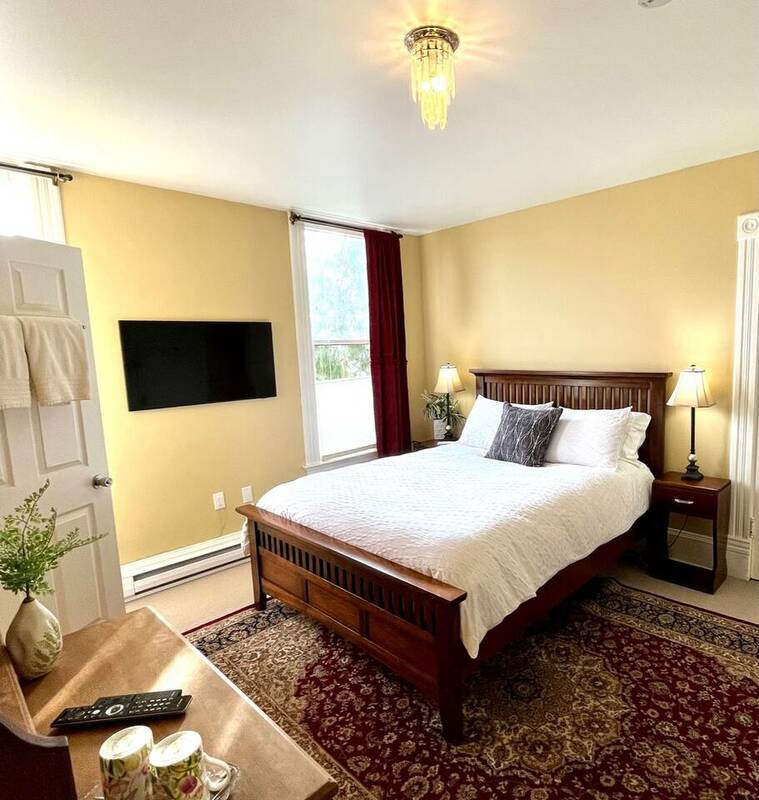 We are located in one of Canada’s oldest residential neighbourhoods on the West Coast with both panoramic seaside views as well as close proximity to Victoria’s downtown core. Please enjoy it’s wonderful energy and abundance of sunshine! 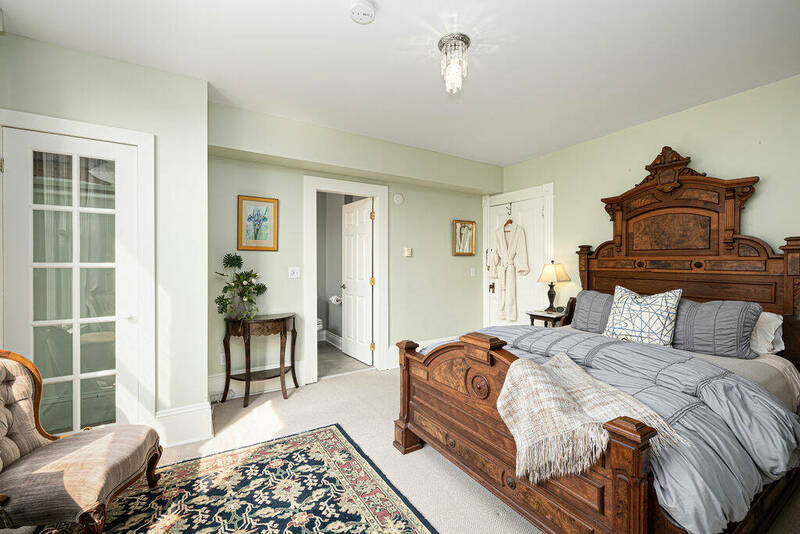 We are located the quiet residential area of downtown Victoria known as James Bay which is the perfect haven with heritage homes, whimsical gardens, and friendly neighbours that make you feel as at home here as we do! Ashcroft House Inn in beautiful downtown Victoria BC is one short block to the ocean and just a half block to spectacular Beacon Hill Park. Come and play in our back yard! Thank you for choosing our Victoria Inn accommodation, we know your new ‘home-away-from-home’ will embrace you in its warmth. Your stay at Ashcroft House is just the start of planning your perfect Vancouver Island adventure. We can assist in making your Victoria, BC getaway everything you are envisioning, and so much more! With your comfort in mind, we have set up our rooms with all the amenities of home. We have luxurious new mattresses, 100% pima cotton sheets, and cozy down comforters. Wrap yourself in our terry robes; climb onto the bed and plan tomorrows adventures, browse some of our many books, or enjoy your favorite show on the TV. All our TV’s are also equipped with DVDs if you are in the mood for a movie. Every Inn room is supplied with coffee and tea. Every private ensuite is also set with the wonderful toiletries and has a hairdryer for your convenience. 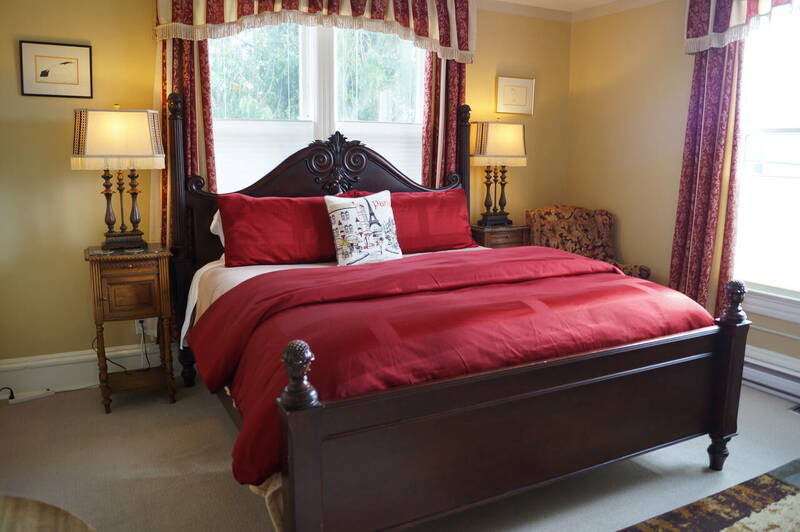 At our Victoria Ashcroft House Inn our focus is on your comfort. It is all in the details and we strive to make your Victoria experience with us the best yet.